The Nalcom macro-lens is a very interesting accessory for your FTL 1000 for filming distances from 23cm (9'') to "infinity". It is especially constructed for filming at short distances. 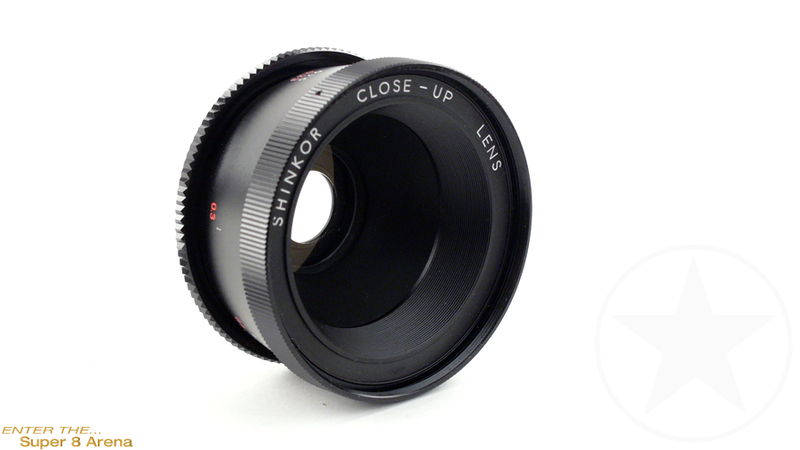 Unlike ordinary close-up lenses, this lens is absolutely free of distortion. Unscrew the camera lens and mount this macro-lens. Now you can film normally.